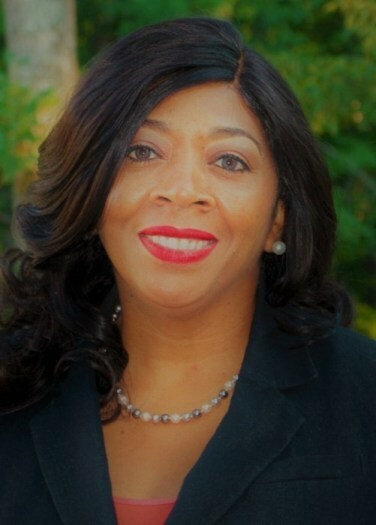 Expertise: With over 30 years customer service and call center management experience, Mrs. Gaines is managing her own virtual call center as an Independent Business Owner, who collaborates with partnered businesses. She recruits a large staff of independent contractors who provides customer service, tech support, and inbound sales, via email, phone and chat for some of the world’s largest companies. Mrs. Gaines is experienced with multi-channel service platforms, call center leadership, process improvement and transformational change, business development- channel and distribution strategy, marketing, account management, customer service, vendor engagement, telephone sales, workforce operations, reporting, strategic planning, merger integration, outsourcing, customer segmentation, expense controls, revenue generation, surveys, business continuity, bank operations, credit card management, diversity, and retention strategies. Spouse: Floyd W. Gaines Jr.
Work History: Mrs. Gaines most recent role was as the A.V.P. of call center operations, in Richmond, Virginia in 2016. From 2013 through 2016 she was the Senior Director of Pharmacy Call Center Operations, and provided oversight of a national network of PBM centers nationally. Mrs. Gaines was responsible for managing contact centers from 1993 through 2013. Honors & Awards: Client Retention Award, 2017; Make a Difference Award, 2015; Top Sales and Service Center Manager, 2013; Featured in Innsbrook Today Magazine as "Employee of the Year" and "Executive of the Year"
Career Accomplishments: Throughout her career, Mrs. Gaines outperformed 14 Sales and Service Center Managers. She ranked #8 in the Division and #2 in the Region. She was the Top Engagement Leader of the Quarter for 2013. Mrs. Gaines designed a Leadership Development Academy that supported 7,500 team members at 14 locations and 6 lines of business. She was responsible for orchestrating community events and instituted Innsbrook Health and Wellness Programs for over 20,000 employees. Mrs. Gaines served as the Innsbrook Health and Wellness President for 5 years and as the United Way Chairperson for 5 years.